Are you guys ready for the wedding of the year?! We’re only days away from getting to see Prince Harry and Meghan Markle get married and we CAN. NOT. WAIT. Some people will choose to watch from the comfort of their own homes, whilst others will travel to London to celebrate in style (totally jealous!). If you’re one of the latter (still jealous! ), we’ve compiled a list of some of the best things to see and do around London during the big day. 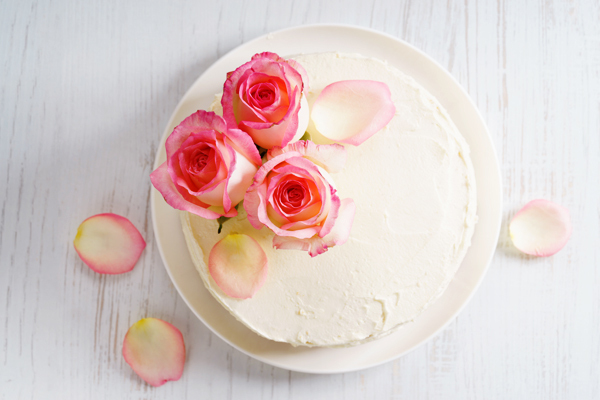 Go and sample some sweet treats at Violet Cakes, the east London cake shop that is responsible for making the lemon elderflower royal wedding cake. Let the Hard Rock Café royally rock you with their royal wedding themed tea service. Feel like royalty and tuck into a 3-tier tea service, which includes the Hard Rock signature sliders, classic scones with Cornish clotted cream and strawberry jam, plus a selection of mini cakes, one of which is inspired by the flavours of the royal wedding cake. If you’re a fan of a cheeky afternoon drink, you’ll also like to know that four special royal tea cocktails will also be available. 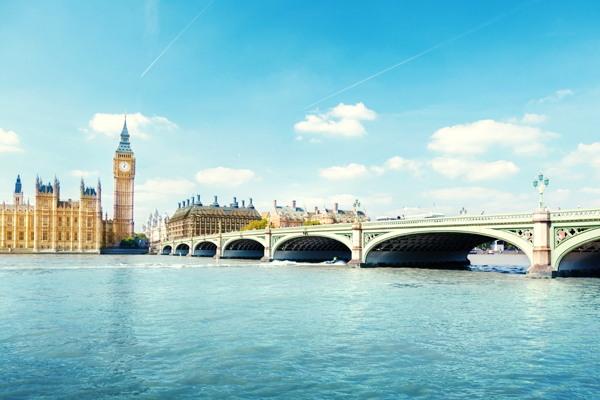 Experience the Thames Rockets breath-taking speedboat ride on the Thames, which is for anyone and everyone who wants to see the capital’s most famous sights and local attractions. 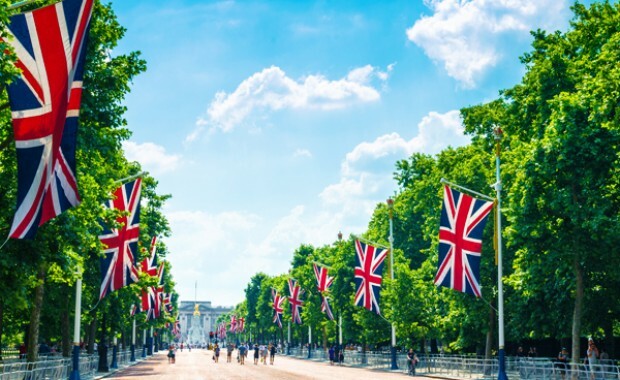 Celebrate Harry and Meghan’s wedding with Union Jack flags and a complimentary glass of Pimm’s or soft drinks. If you’ve ever wished that you could meet the royal family, head down to Madame Tussauds, where the impressive lifelike wax figures will make you feel like you have. Get photographed with the entire family in the new Royal Balcony display, and be one of the first to see Meghan Markle’s wax figure which will be unveiled during a special Royal Stag and Hen-Do, taking place on 18th May. The figure will then be available for everybody who attends the attraction from 19th May. 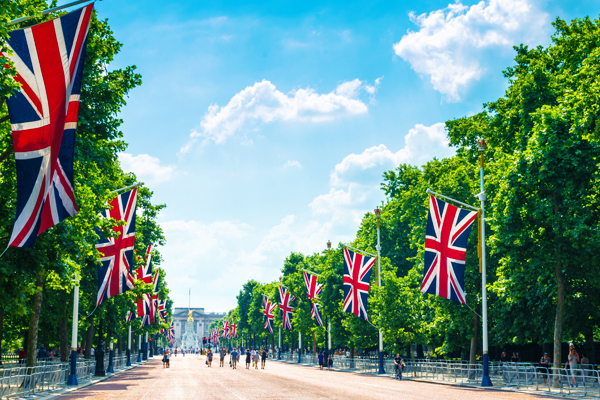 Take the 2-hour walking tour, the Prince Harry Tour of London, where you can reminisce about some of the most famous moments in Prince Harry’s life, which have helped shape him into the man he is today. 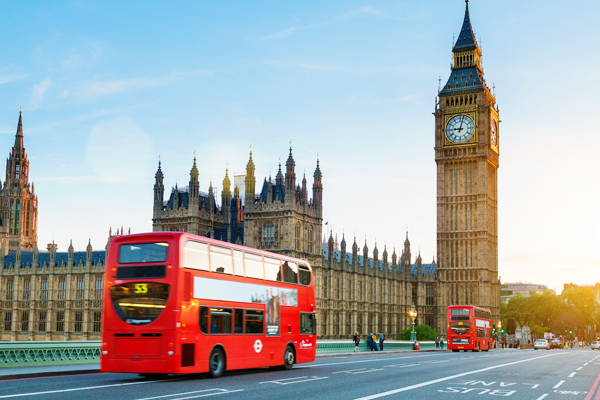 Enjoy a unique afternoon tea and London sightseeing tour on a classic Routemaster Bus. Learn all about afternoon tea etiquette and the history of royal weddings whilst you sink your teeth into a delicious selection of sandwiches, pastries and cakes. If you have yet to book accommodation, you’ll be glad to hear that we have hotels in London, giving you one less thing to worry about whilst planning your trip to the Capital.